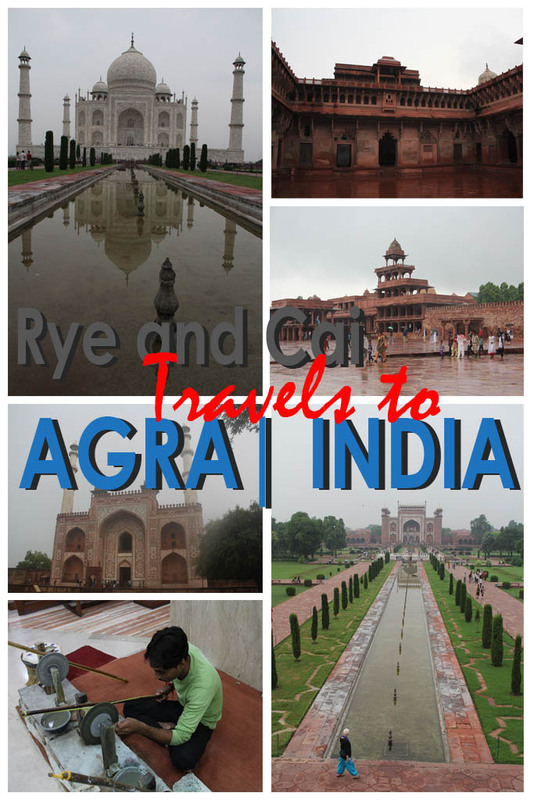 When our Travel to Agra, India in 2012 pushed through, our dream to see, touch and feel the Taj Mahal came true. Now, we don’t wonder anymore why Taj Mahal is One of the New Wonders of the World. Details to follow.